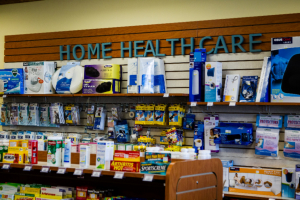 Medical Supplies - Apex Care Pharmacy | Retail Pharmacy | Washington, D.C.
At Apex Care Pharmacy, we have a variety of medical supplies available to suit your needs. We have high-quality and state-of-the-art medical supplies and equipment. 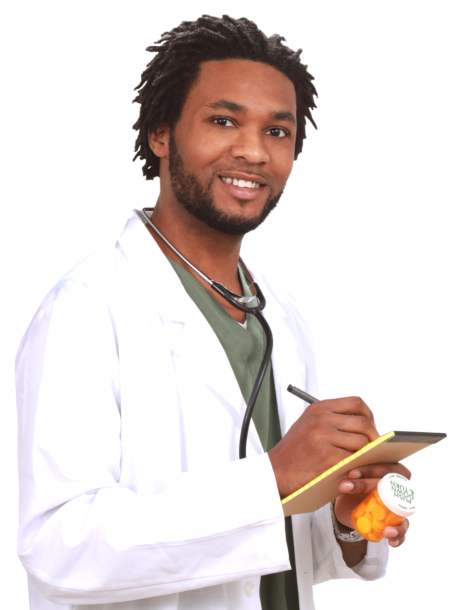 If you want to know more about the supplies and products available, you can call us at 202-388-1900 for more information.